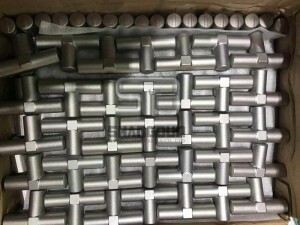 Stainless steels that require ultra-clean and ultra-low gas content accord to semiconductor for manufacturing equipment, valves、joints and filter housings for ultra-high vacuum device. 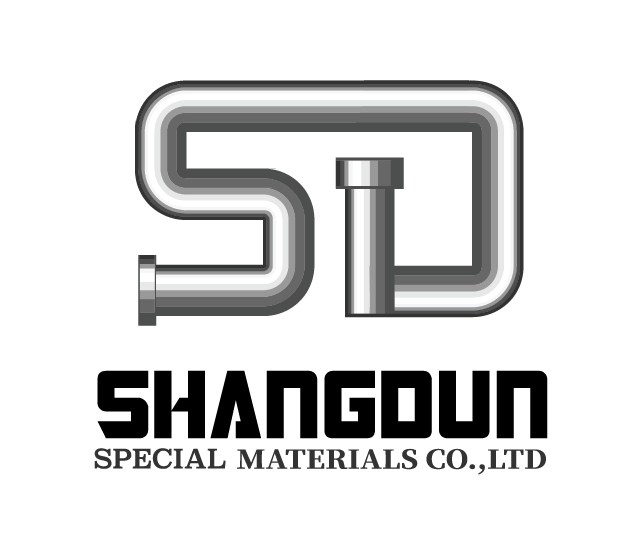 Technical focus: Special smelting is used in the manufacturing process of materials to reduce non-metallic inclusions and gas components. 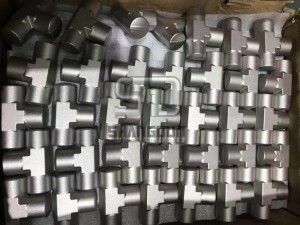 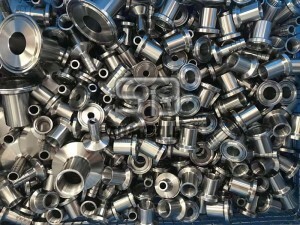 We also can produce and supply the connecting fittings for ultra clean stainless steel fittings for your projects. 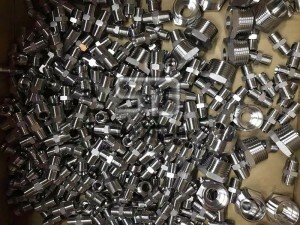 Semiconductor fittings specification also is according to customed details.